October 2014 | Stay in the Boat and Hold On! If we keep our focus on the Lord, we are promised a blessing beyond comparison. Recently, a friend of mine took his son on a trip down the Colorado River through Cataract Canyon, located in southeastern Utah. The canyon is famous for its 14 miles (23 km) of white-water rapids that can be particularly hazardous. 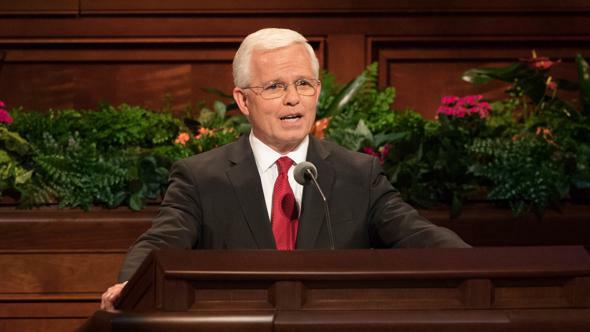 The Lord in His goodness has provided help, including a boat, essential supplies such as life jackets, and experienced river guides who give guidance and safety instructions to help us make our way down the river of life to our final destination. Let’s think about rule number one: stay in the boat! President Brigham Young commonly employed “the Old Ship Zion” as a metaphor for The Church of Jesus Christ of Latter-day Saints. Given the challenges we all face today, how do we stay on the Old Ship Zion? In other words, they leave the Old Ship Zion—they fall away; they apostatize. Tragically, they often experience short-term and eventually long-term unintended consequences, not only for themselves but also for their families. Our local Church leaders, like seasoned river guides, have been tutored by life’s experiences; have been trained and mentored by apostles and prophets and other officers of the Church; and, most important, have been tutored by the Lord Himself. Along with rule number one as I’ve applied it, remember rules two and three: always wear a life jacket, and hold on with both hands. 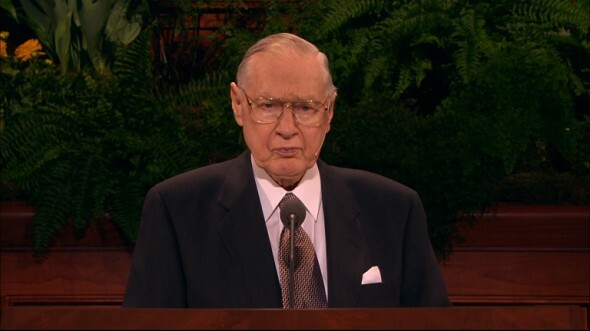 The words of the Lord are found in the scriptures and the teachings of the apostles and prophets. 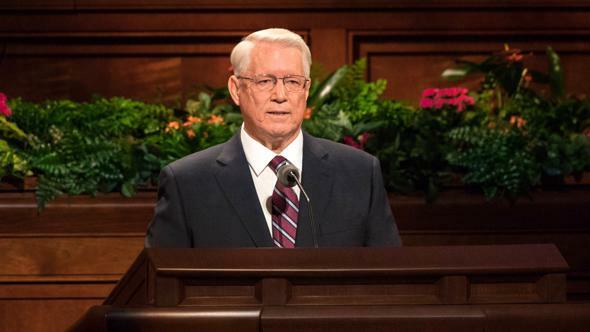 They provide us counsel and direction that, when followed, will act like a spiritual life jacket and will help us know how to hold on with both hands. 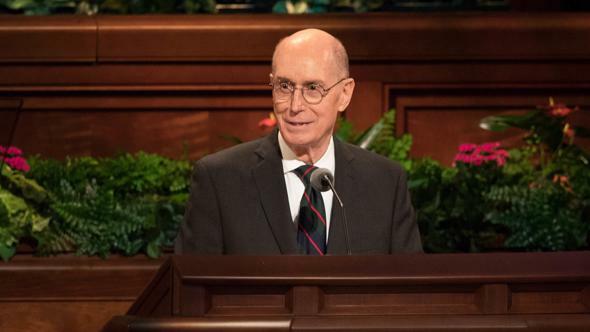 In searching the scriptures and the words of past and current apostles and prophets, we should focus on studying, living, and loving the doctrine of Christ. It seems that these things which are not easily measured are of great importance. Stay focused on these simple things, and avoid becoming distracted. 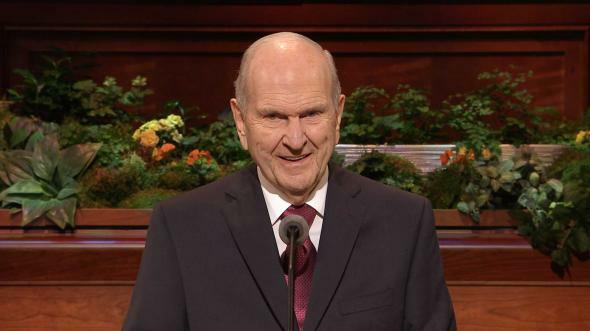 Sometimes faithful Latter-day Saints and sincere investigators begin to focus on the “appendages” instead of on the fundamental principles. That is, Satan tempts us to become distracted from the simple and clear message of the restored gospel. Those so distracted often give up partaking of the sacrament because they have become focused, even preoccupied, with less important practices or teachings. Remember, Joseph Smith himself had questions that began the Restoration. He was a seeker and, like Abraham, found the answers to life’s most important questions. 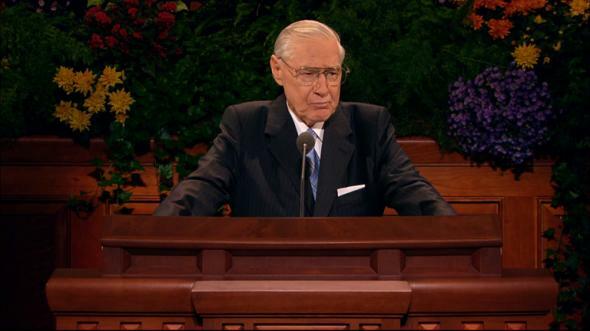 To bear another’s burdens includes helping, supporting, and understanding everyone, including the sick, the infirm, the poor in spirit and body, the seeker and the troubled, and also other member-disciples—including Church leaders who have been called by the Lord to serve for a season. Brothers and sisters, stay in the boat, use your life jackets, and hold on with both hands. Avoid distractions! 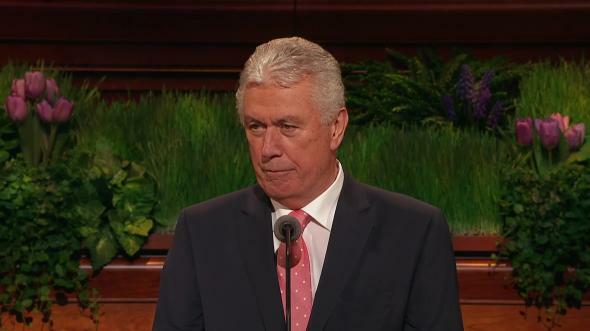 And if any one of you have fallen out of the boat, we will seek you, find you, minister to you, and pull you safely back onto the Old Ship Zion, where God our Father and the Lord Jesus Christ are at the helm and will guide us right, to which I humbly testify in the name of Jesus Christ, amen. 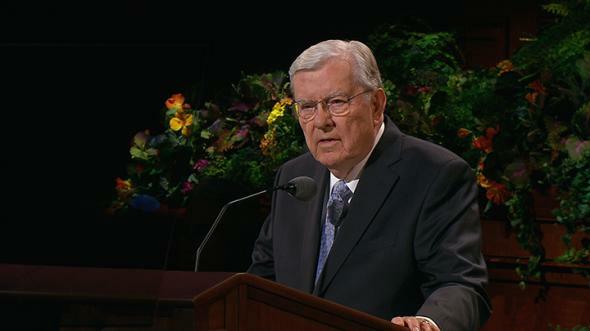 Teachings of Presidents of the Church: Brigham Young (1997), 82–83. Brigham Young, “Discourse,” Deseret News, Jan. 27, 1858, 373. Brigham Young, “Remarks,” Deseret News, Nov. 18, 1857, 291. 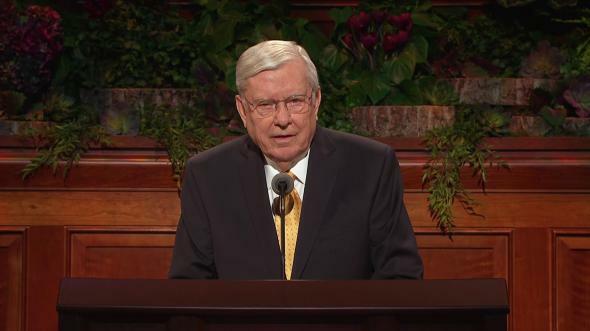 M. Russell Ballard, “Mission Leadership” (address given at the seminar for new mission presidents, June 25, 2014), 8. 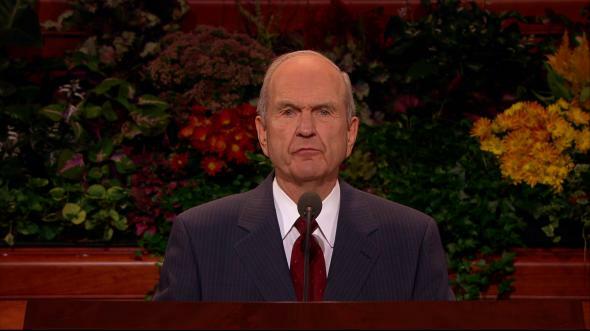 M. Russell Ballard, “Be Still, and Know That I Am God” (Church Educational System devotional, May 4, 2014); lds.org/broadcasts. Joseph Smith, Elders’ Journal, July 1838, 44.